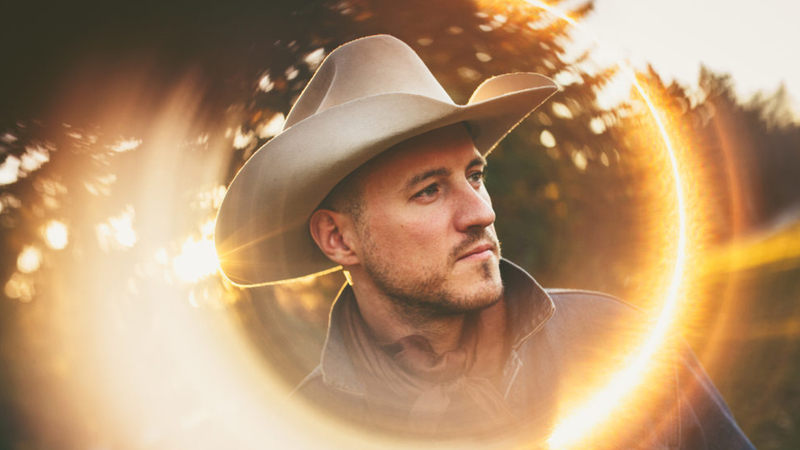 From the rural Canadian region of Saskatchewan comes Blake Berglund, a new voice stirring up Canada’s country scene with his cowboy roots and DIY approach to his career. Berglund is not like most country singers. His fourth full-length album, Realms, is an ambitious one—mixing sturdy riffs with waves of psychedelia. 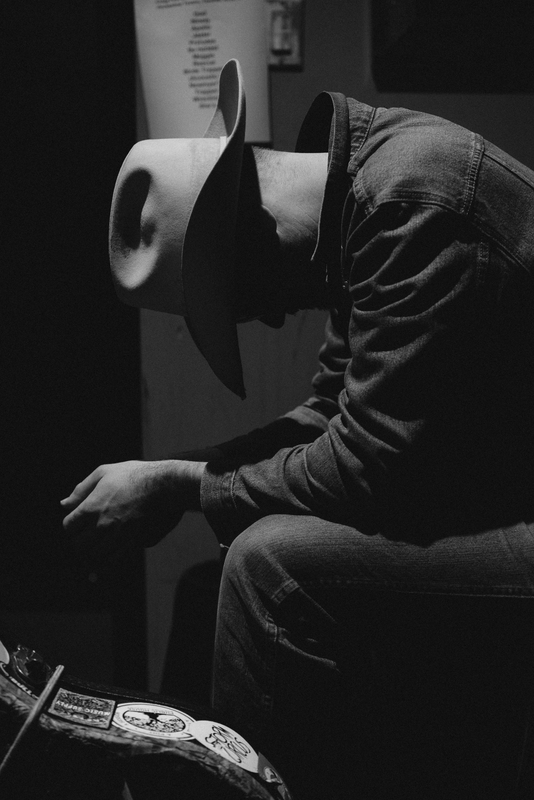 Not only is the emerging singer exploring new sonic territory, but he’s also delving into themes that aren’t generally discussed in country music, topics like mental illness, vulnerability, and redefining what it means to be masculine. These introspections, paired with narrative-driven lyrics and unexpected refrains, make Realms a must-hear. 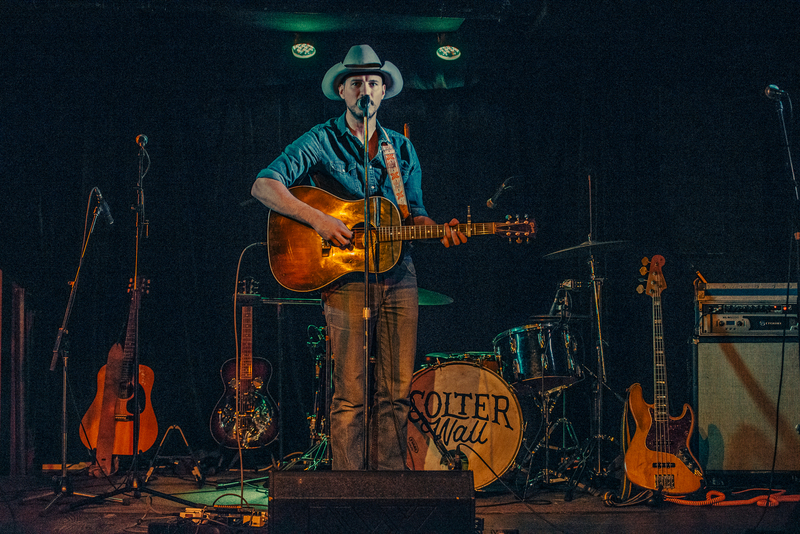 While he may be pushing the envelope, the Saskatchewan native never strays too far from his cowboy roots; he sings with a distinctive twang, and his tracks have all the makings of a traditional rootsy composition. But Berglund throws in curveballs, like experimenting with instrumentation here and there, which is just another reason why we love him. 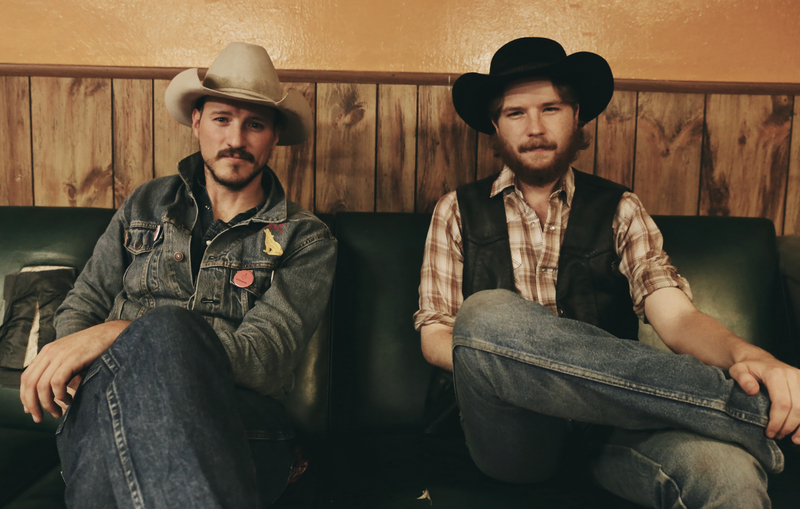 In a press release, Berglund described his sound as, "Pink Floyd meets ‘90s country while expanding on the traditions of country music created by Waylon Jennings and John Prine." So, what’s the “Jasper” musician up to now? 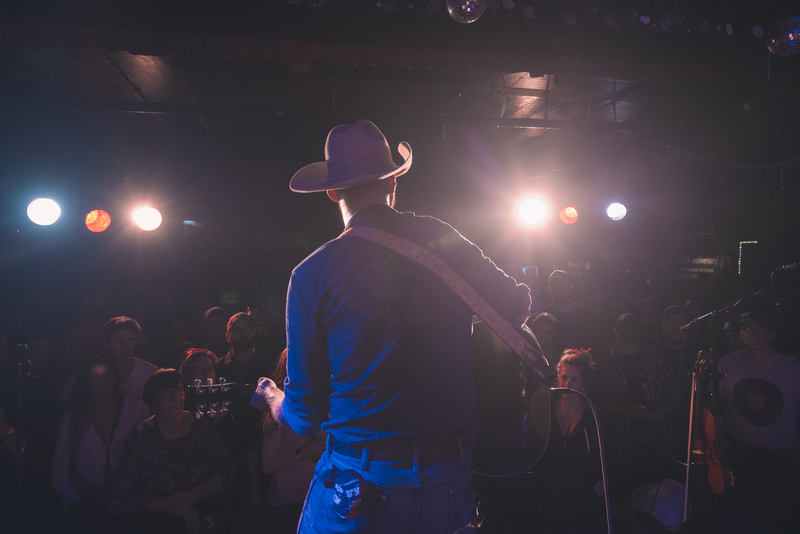 He just wrapped up his tour with fellow Canadian singer-songwriter, Colter Wall. 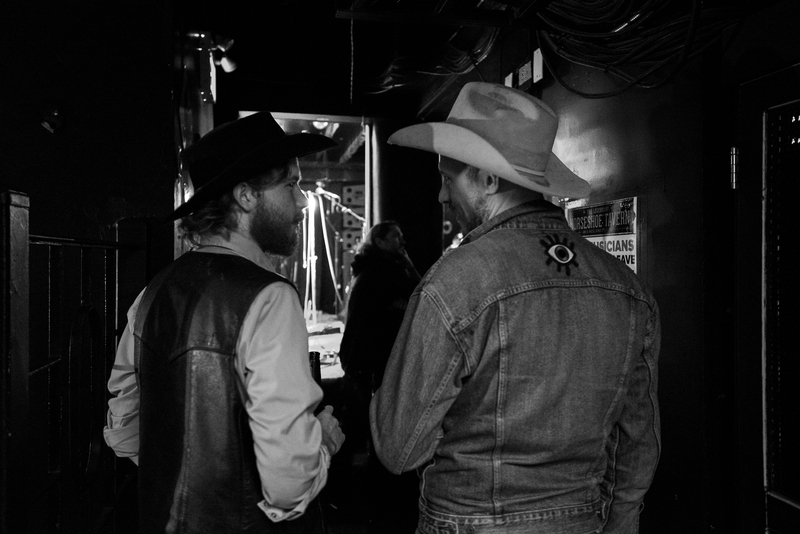 We got the skinny from Berglund via some behind-the-scenes snaps from their tour, an experience which he compared to “a road trip you've always wanted to take with a friend”. Check out the photos below, then make sure to track Blake on Bandsintown to catch him in your city!